B. 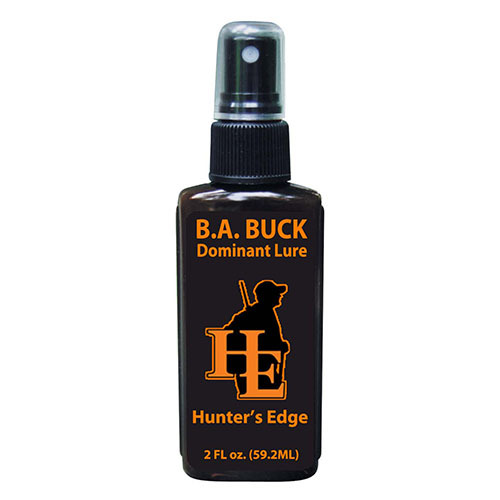 A. BUCK Dominant Lure is a powerful territorial infringement scent. 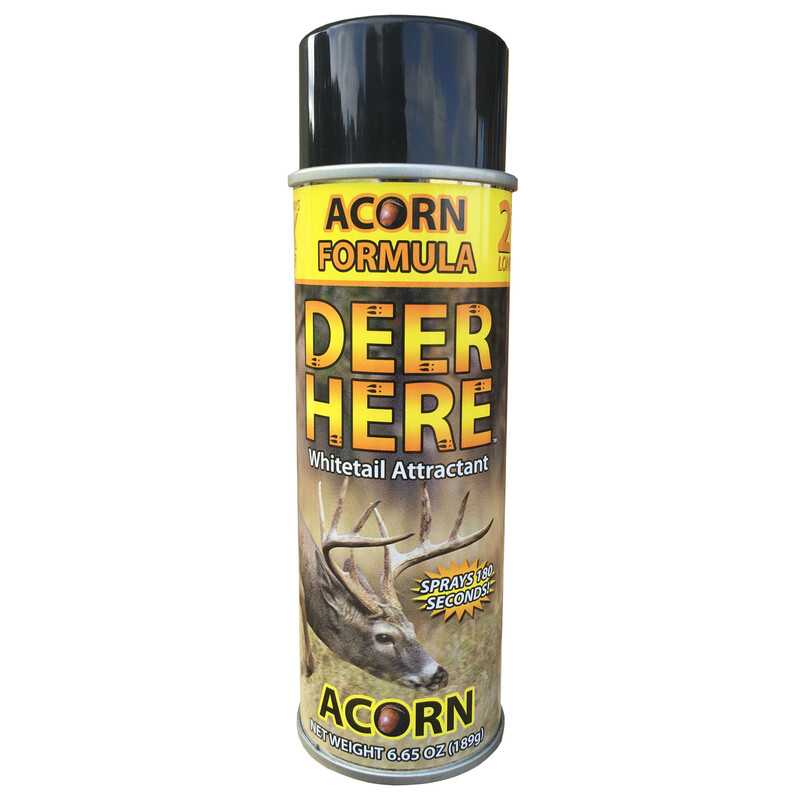 It contains mature whitetail buck urine and tarsal gland secretions. Mist B. 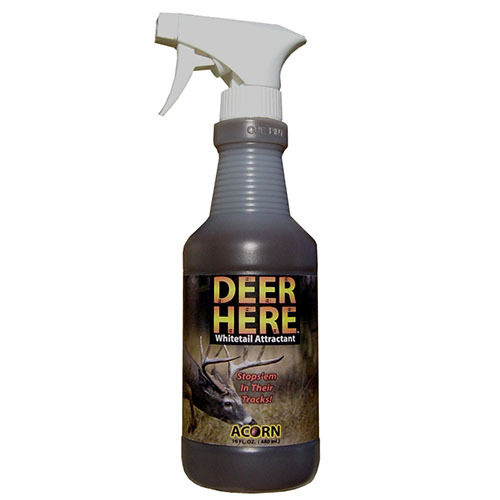 A. BUCK through the fingertip sprayer on branches, leaves, limbs or dirt as you approach your stand location. 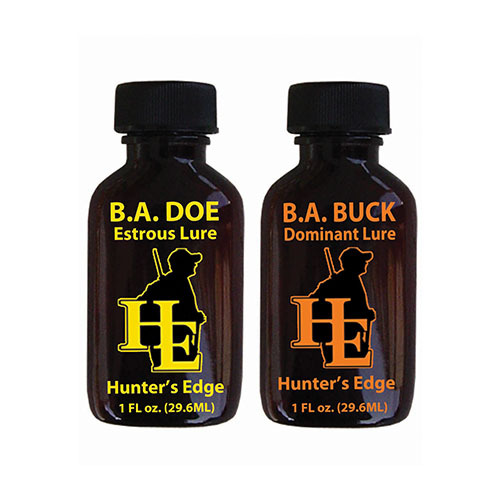 Pour remaining lure into a scrape to create natures own method of attraction. 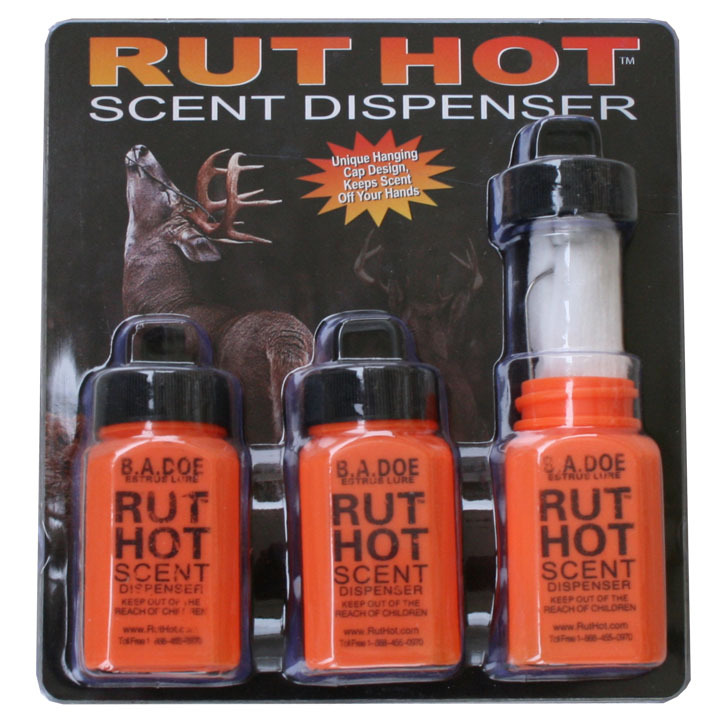 You can also apply it to a Scent Shoe pad, drag rag, scent bomb or scent wick.